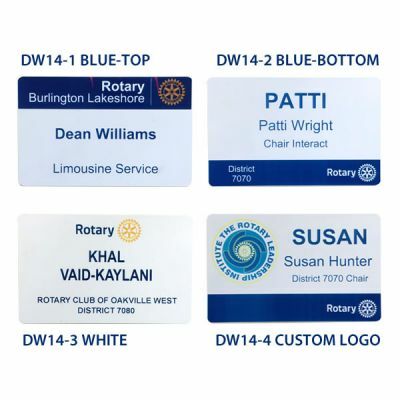 Rotary International Official Licensee 08-4A832. 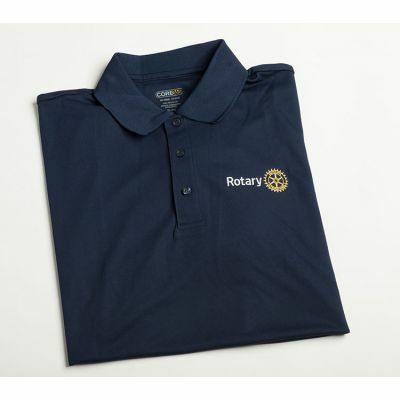 Canadian distributor for The Russell-Hampton Co. Rotarian owned and operated. Serving Canadian Rotary Clubs from Coast to Coast since 2005. 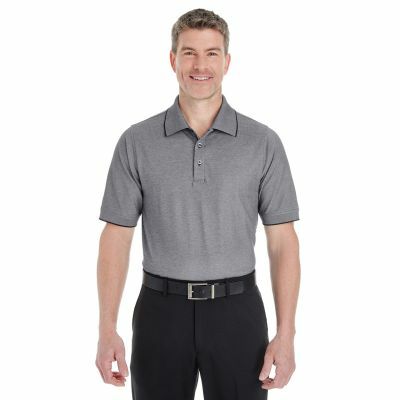 We believe we’re your best source for quality, service and value. Effective Feb 2, 2019 The Russell-Hampton Co and National Awards4U are joining together under the Russell-Hampton brand. CRS Marketing, full-service Rotary Club supplier is now Canadian distributor for The Russell-Hampton Co.
"CRS Marketing went out of their way to arrange shipping of our Rotary District 5060's district pins. They were able to get them manufactured and delivered within a weeks time. Thanks. We will recommend your service to all!" 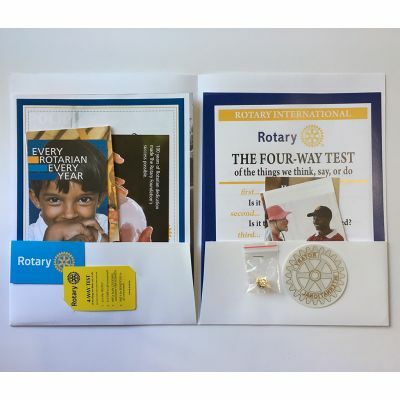 "Thank you for your excellent service over the weekend in supplying us with the necessary Rotary New Member Kits which we required on Monday. This fits in with the caliber of service I and our club have received from your company over my 50 years in Rotary. As my time in Rotary slows down, I have recommended that our younger Club members continue to use you as the supplier for our Club." 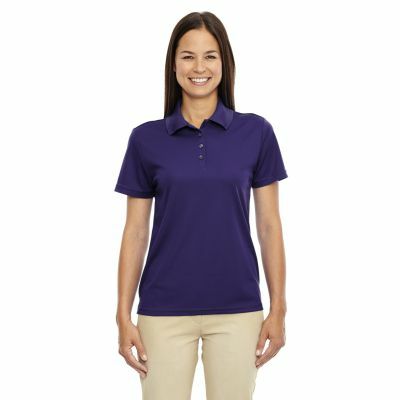 Welcome to CRS MARKETING Online Store! Subscribe to our newsletter and stay tuned on new product arrivals, promotions and custom designs.